Star architect Paulo Mendes da Rocha, born in Espirito Santo on 25 October 1928, turns 90 today. Opening his Sao Paolo office in 1955, Mendes da Rocha quickly established himself as an architect of the Paulista school, which contrasted sophisticated engineering with a ‘rough’ finish. 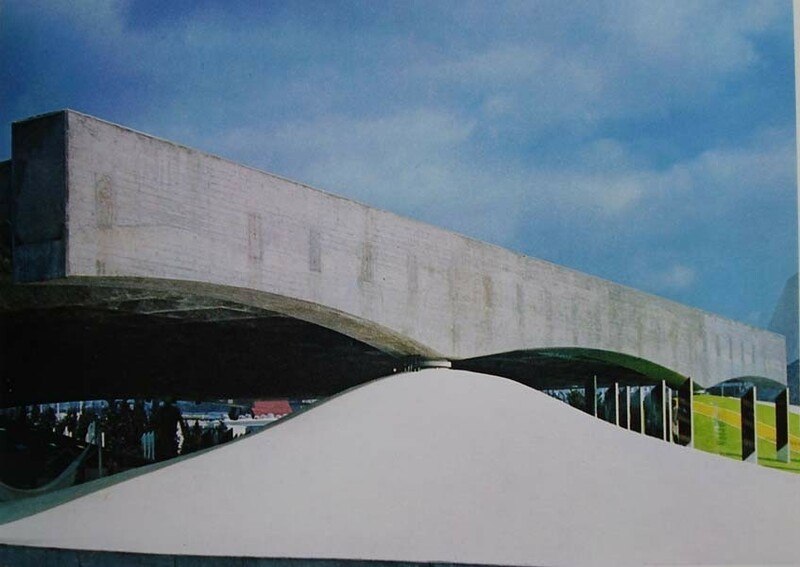 It was this approach that saw Mendes da Rocha chosen to design Brazil’s pavilion at World Expo 1970 Osaka, a creation that served as a springboard for his career.